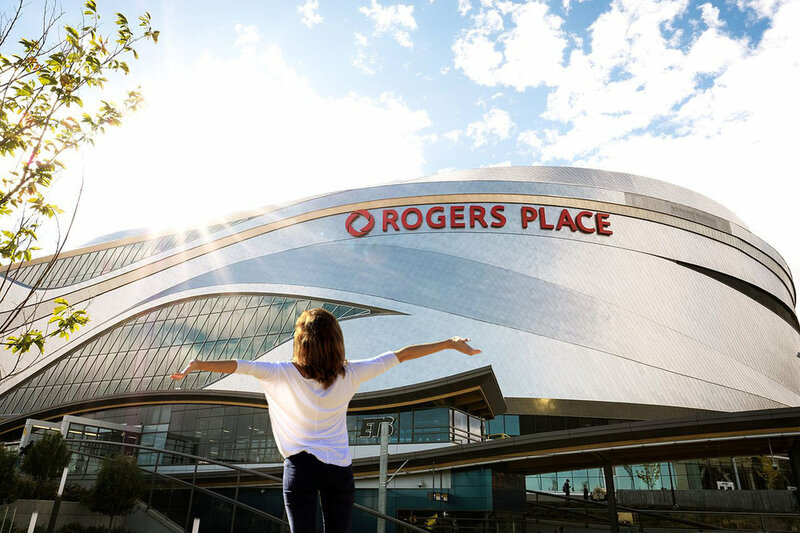 EDMONTON, AB – The Oilers today announced that fans who come within a one kilometre radius of Rogers Place will be charged for breathing in that glorious playoff air. A barricade has been set up in a large circle around the arena, with team officials occupying 12 select entrances where fans can enter the "Playoff Zone". Patrons must pay $10 to access 20 minutes of the air. "How good is this?" Edmonton GM Peter Chiarelli said while taking in a deep breath of playoff air outside the arena today. "We want to give all Oilers fans a chance to experience this beautiful playoff atmosphere for a small price." With tickets to the actual games running upwards of $300, access to smell the air around the arena was decided by team management to be a good compromise for those that could not afford a seat. "For too long, fans of this team have been breathing in the dank, stuffy air of regular season failure and draft lotteries. Now, they're able to experience the air of a winner." The opportunity will be available to fans every day that the team is in the playoffs.